We are a dedicated and professional staff of people that care about your loss. 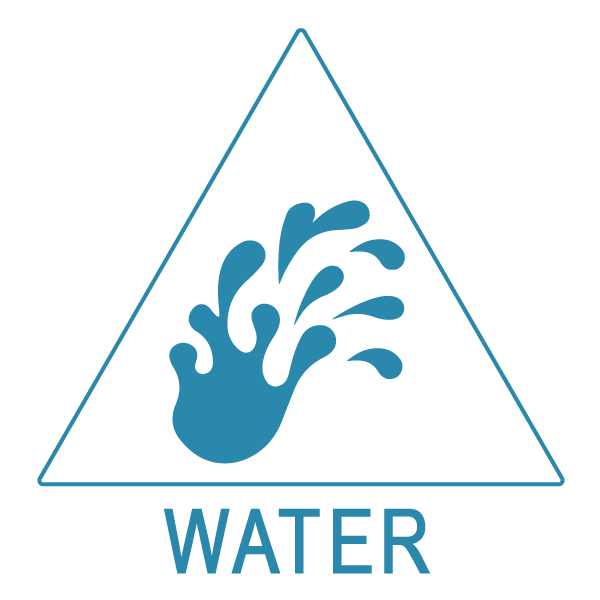 We have one goal in mind — restoring peace and functionality to your home or place of business after water damage, fire or other disasters. 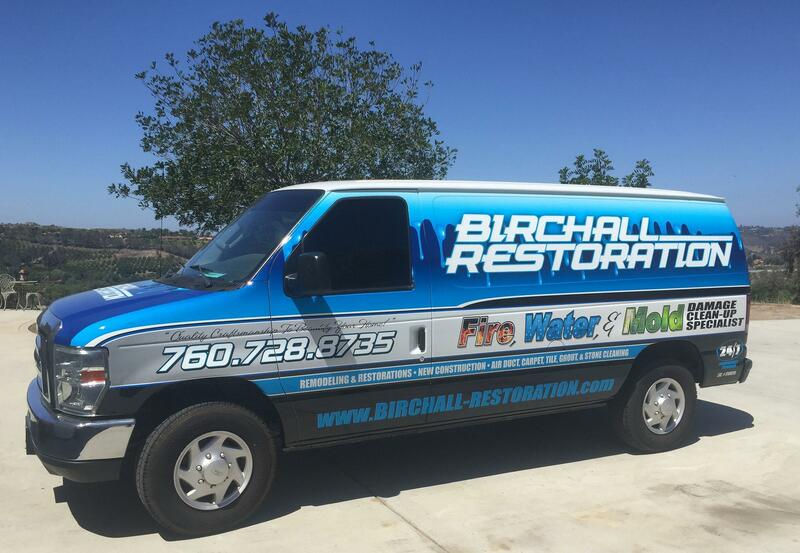 At Birchall Restoration, we pride ourselves in providing high quality and cost-effective service while maintaining exceptional customer service. We are the one-stop solution for all your restoration needs. 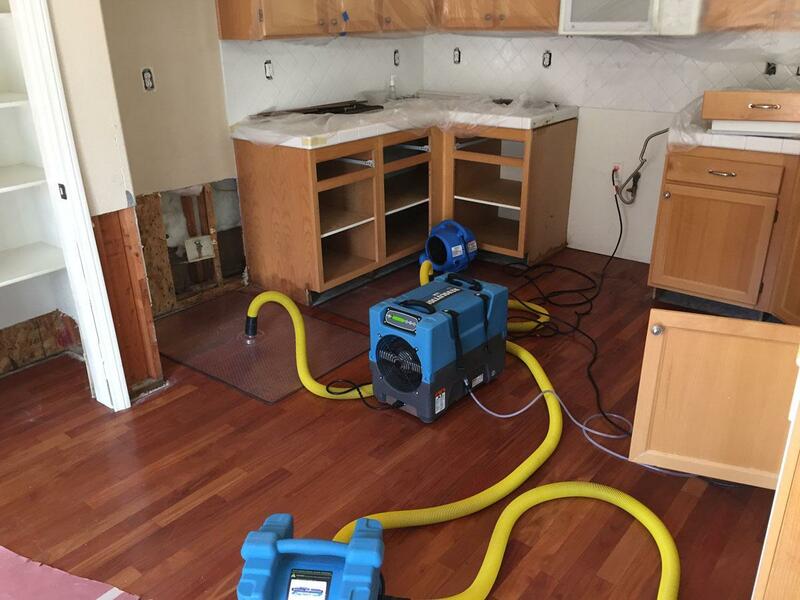 Birchall Restoration is an insurance-approved, full-service cleaning and restoration firm. We will manage your recovery from start to finish, including interacting with your insurance company. 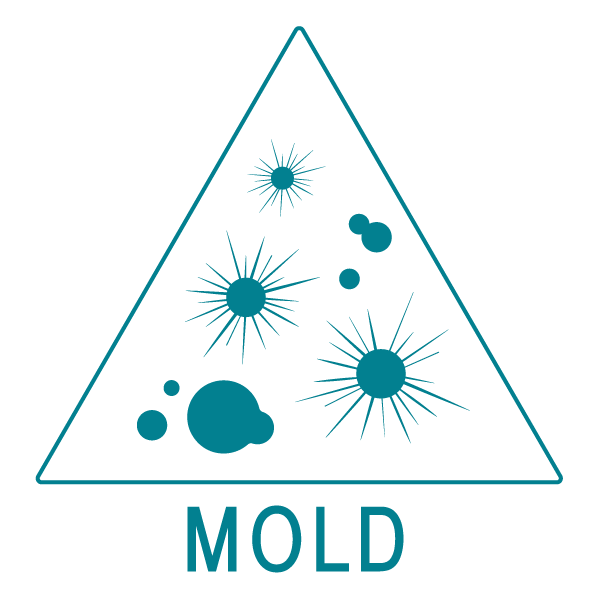 We will work with you (or your landlord) and your insurance carrier to develop a scope of work that more than meets your needs, and is within the limits of your insurance policy or your ability to pay. 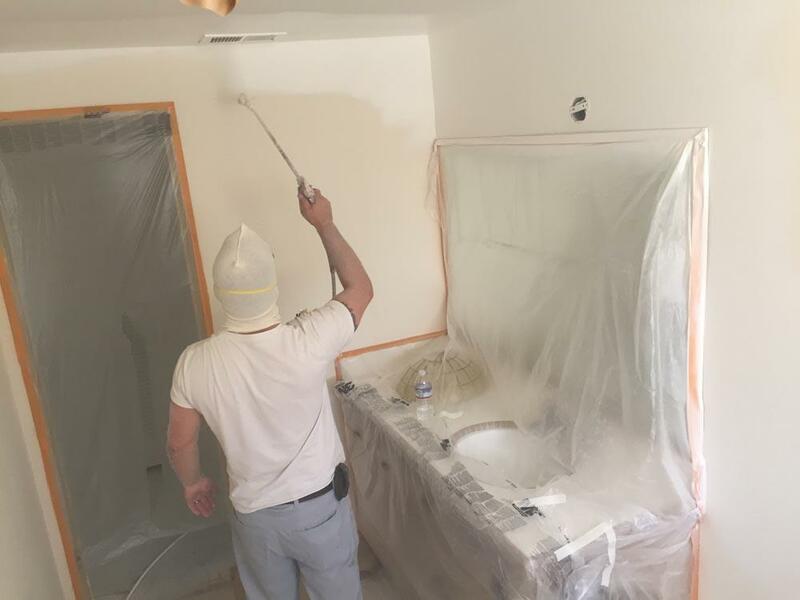 We don’t believe in surprises when it comes to restoring your property! Wow! Thank you for your time and effort. You really went the extra mile for us and we appreciate your help…. I appreciate that you came to our rescue. 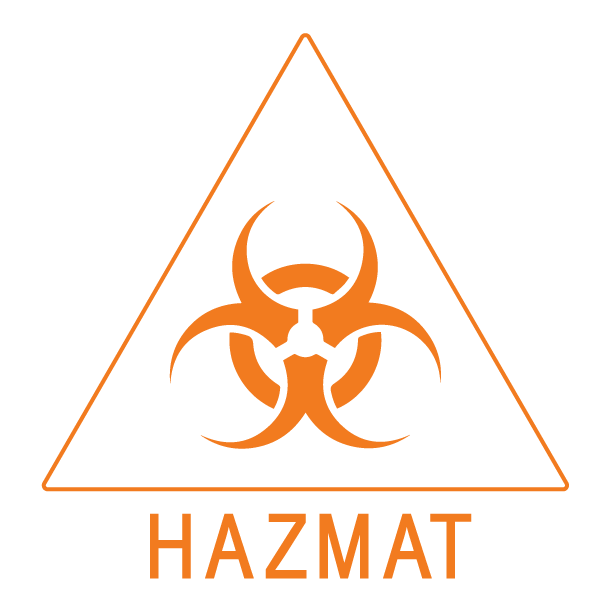 Restoration contractors are not all the same. 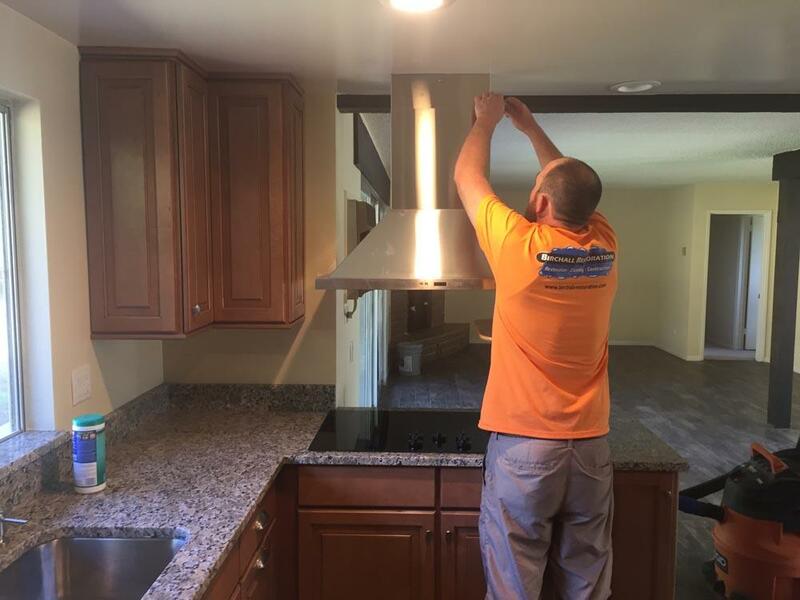 You can rest assured that we turn out the finest, most detailed restoration work and we guarantee in writing that your project will be done on time, on target, and on budget. We are certified in cleaning and restoration by the Institute of Inspection Cleaning and Restoration (IICRC). The IICRC sets high standards and ethics which helps ensure the consumer has hired an expert. We also maintain many other certifications in a variety of fields that allow us to bring expertise to your project. 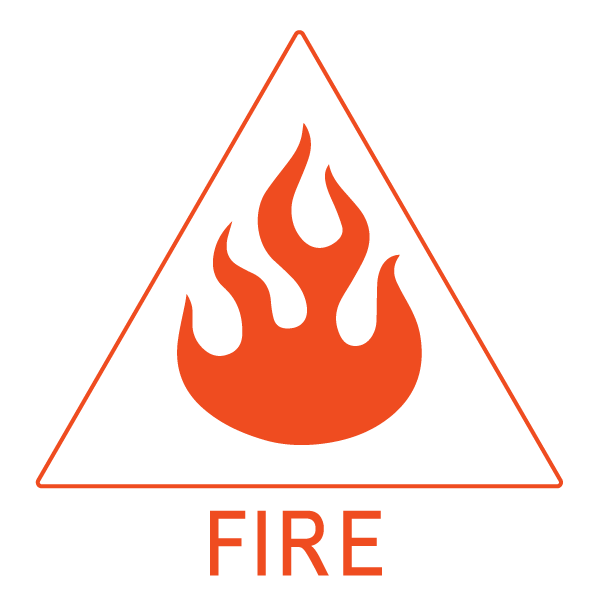 We hope you never need a restoration company because of a disaster like water or fire damage, but if you do Birchall Restoration is here for you. 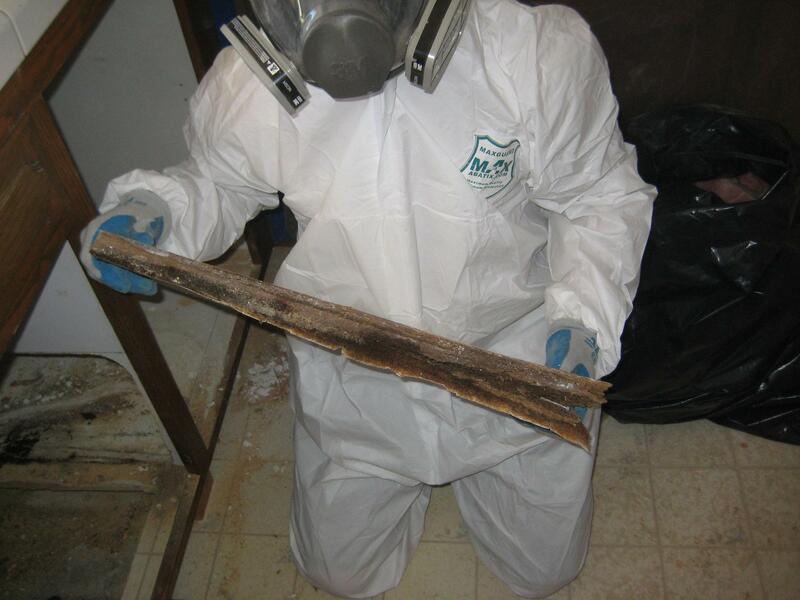 Birchall Restoration has been doing mold removal for over 30 years.